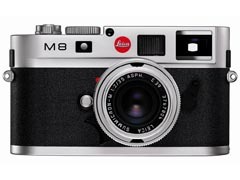 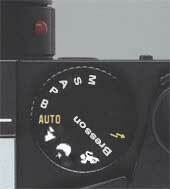 Much to the delight of many Leica aficionados there's now more than a hint that Leica are readying a digital version of the M7 rangefinder camera. 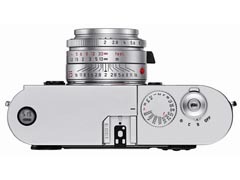 Stefan Daniel of Leica is quoted in the latest edition of LFI (Leica Fotografie International) magazine as saying "The Digital M will be introduced as a complete package that will include new wide-angle lenses." 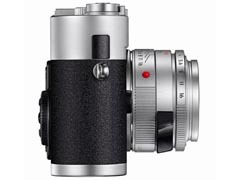 The rumour mill also carries some specifications; 10 megapixels with a 1.3x crop factor, 2.5" LCD monitor and SD storage. 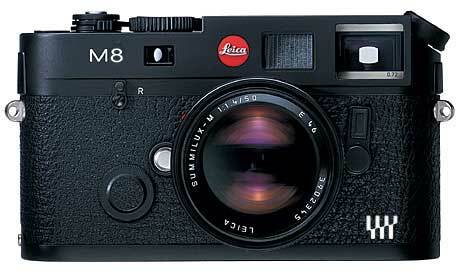 We expect to hear more at PMA in February.